40 percent of pregnant women experience protracted labor with a high risk of complications for mothers and infants. Tafoxiparin makes it possible to reduce these risks associated with protracted labor. Based on research from Karolinska Institutet and Lund University. Tafoxiparin has been proven safe in clinical studies on more than 263 pregnant women. Dilafor is dedicated to the development of pharmaceutical products aimed at minimizing the risk for protracted labor and associated complications. As many as 40% of all pregnant women experience protracted labor, which carries a high risk of complications for both mothers and infants. Our own preclinical studies show for the first time that the majority of these cases are related to a deficiency in heparan sulfate, a naturally occurring polysaccharide that plays an important role in labor and contributes to cervical softening. Tafoxiparin, a proprietary heparan sulfate mimetic, has been shown in preclinical experiment and is indicated in clinical data to supplement and fulfill the role of heparan sulfate, which is a prerequisite for the optimal effectiveness of oxytocin. Clinical studies show that when administered in combination with oxytocin and prostaglandins as part of current clinical practices, tafoxiparin can significantly improve the labor time and, thereby have the potential to reduce the incidence of complications associated with protracted labor. Tafoxiparin is the result of more than 40 years of research at Karolinska Institute in Stockholm, in collaboration with Lund University, by a team of world-leading experts in obstetrics, biochemistry and pharmaceutical development. Its safety in terms of maternal and fetal health has been demonstrated in phase IIa clinical study on 263 pregnant women. 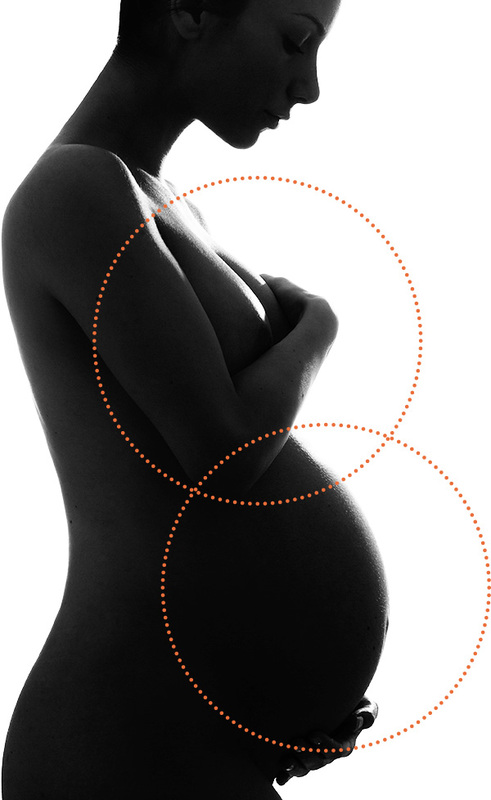 Additional phase IIb clinical study in women with slow progress of labour at European clinics is currently ongoing.